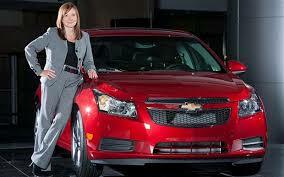 Today, GM CEO Mary Barra stated that the company has “substantially completed” its vehicle recalls. So far, in 2014 alone, GM has recalled slightly under 29 million vehicles spanning over a decade of manufacturing. Despite GM’s focus on the future and re-building their shattered reputation, they still must deal with the past. 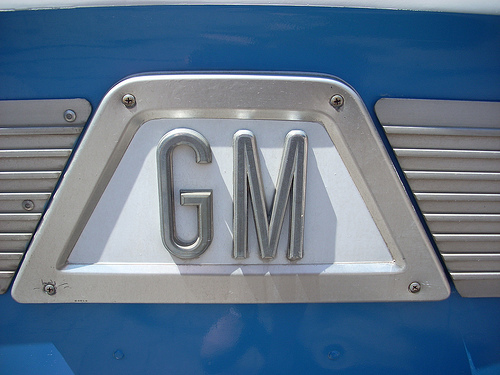 Currently, there are over 100 claims of death associated with GM’s negligent recall culture. This, of course, means a lot of settlements and a lot of court dates. As you can see, despite Barra’s claims that GM has “substantially completed” it vehicle recalls, GM is still a long way away from disposing of their recall problems. This entry was posted in Culture, GM and tagged GM, Mary Barra, recall. Bookmark the permalink.